Looking for business ideas? Look no further. 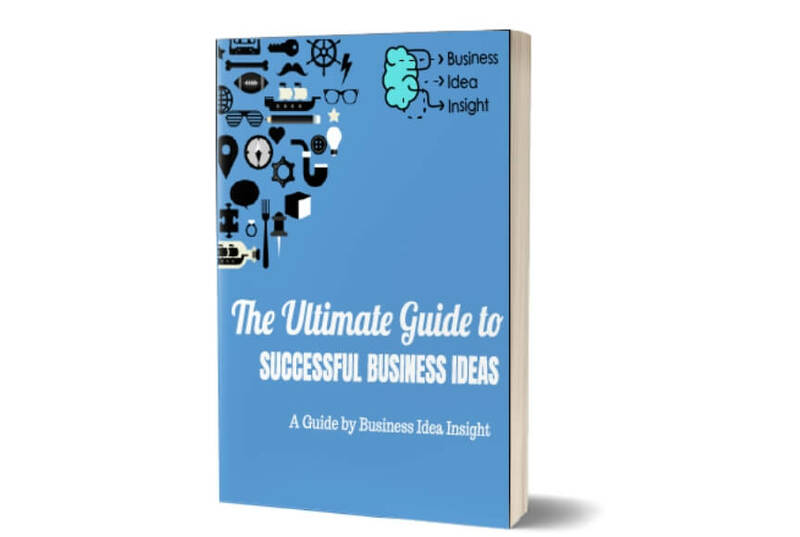 We have business ideas that are based on the latest strategies and the newest industry research. Ideas range from small to large investments so there is something for everyone.